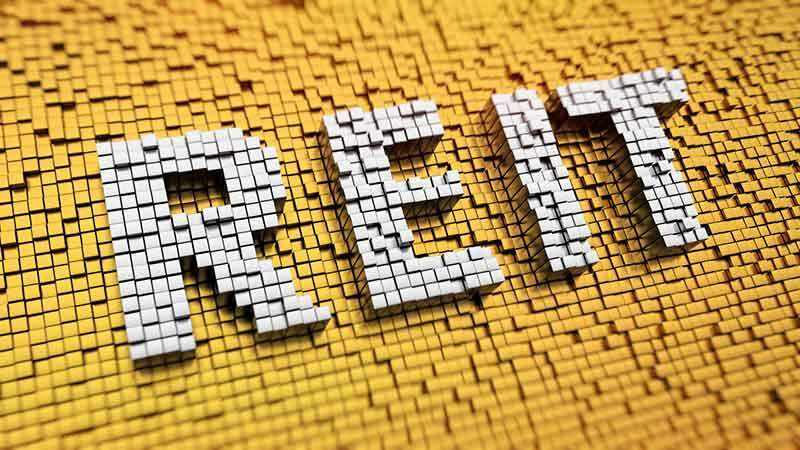 Many real estate professionals will tell you that this is not possible because your rental house or office building is different from a REIT. Again, you can do a 1031 exchange into a REIT, though the path between your property and REIT ownership is somewhat involved. However, this option provides some great benefits, including deferred capital gains taxes, but also some drawbacks. First, let’s explain the nature of real property, 1031 exchanges, and REITs. When you sell a property, you are disposing of your tangible real estate or what the IRS refers to as “real property." A 1031 exchange allows you to trade or exchange “for property of like-kind, which is to be held either for productive use in a trade or business for investment,” according to Internal Revenue Code (IRC) Section 1031 (a)(1). In plain English, this means if you’re using a 1031 exchange to defer capital gains taxes, you need to find one or more similar properties in which to invest, within a certain time frame. You’re dealing with tangible, real property, meaning your cash flow comes directly from rental income. While REITs also handle real property, the investment structure is different. REITs buy a lot of real estate properties and put them in a portfolio. Investors buy shares in the REIT, rather than the entire property, and their cash returns come from dividends, rather than rental income. As such, a REIT is defined as a security, rather than real property. To qualify for tax-deferred exchange treatment under Section 1031, you can’t directly exchange out of your property into a security. The good news is you can change from a property owner to a REIT investor (without the tax gains) with help from IRC’s Section 721, defined as “Nonrecognition of Gain or Loss on Contribution to a Partnership.” To do this, you exchange out of your property into a Delaware Statutory Trust (DST), which is usually controlled by the REIT. You then have the option to convert your ownership in the DST into shares for Operating Partnership (OP) units through an Umbrella Partnership Real Estate Investment Trust (UPREIT). This is a lot of word stew, so let’s break it down. First, the DST. We’ve written about this before. Exchanging out of your real property into a DST offers you a viable tax-deferral option by giving you fractional co-ownership of real property. DSTs may offer diversification, monthly cash flow with no landlord obligations. But, if the REIT investment is your final destination, the DST can be considered a stop along the way. The UPREIT is your next step. Real Estate Investment Trusts offer UPREITs as a way for investors and DSTs to exchange real estate shares into OP units. Because such a contribution is being made to a partnership (which falls under IRC 721), you defer capital gains taxes, unless you decide to convert your OP units to REIT shares. In the meantime, as an OP unit holder, you’re entitled to the REIT’s dividends. There are other advantages to such an exchange, as well. Liquidity. Your real property isn’t liquid. But your OP units are, if you should decide to exchange them into REIT shares. Keep in mind, however, that doing so will lead to a taxable gain, but only on the OP units your exchange. This means you can manage your capital gains and pay them when you choose to! Diversification. Rather than a single property providing cash flow, an UPREIT investment provides you with cash flow from a portfolio that is specifically balanced against economic volatility. Efficient estate planning. UPREIT OP units can be passed down to your heirs on a stepped-up basis. This eliminates capital gains taxes (unless the units are converted into REIT shares) while providing your heirs with continued dividends. “What is the catch?” you might be thinking. The issue to remember here is that, once you complete the UPREIT process, that’s the end of the line. There are no 1031 exchanges out of an UPREIT (or REIT) into physical, or real, property. Your investment must remain in the form of OP units to defer capital gains taxes. Still, when handled correctly, the DST-721/UPREIT exchange it can offer a viable alternative to direct property ownership while keeping capital gain taxes at bay. If this sounds like something you’d like to explore, call Realized at 877-797-1031 to discuss the pros and cons of doing a 1031 exchange into a REIT. We have several options that make the process less complex, and that may offer an attractive option for both small and large 1031 exchange investors.